Join Club Stewart extended an invite to Santa to join our families to enjoy a joyful supper before the big night! Now we are hoping you will join us on 12 December from 6-9pm. 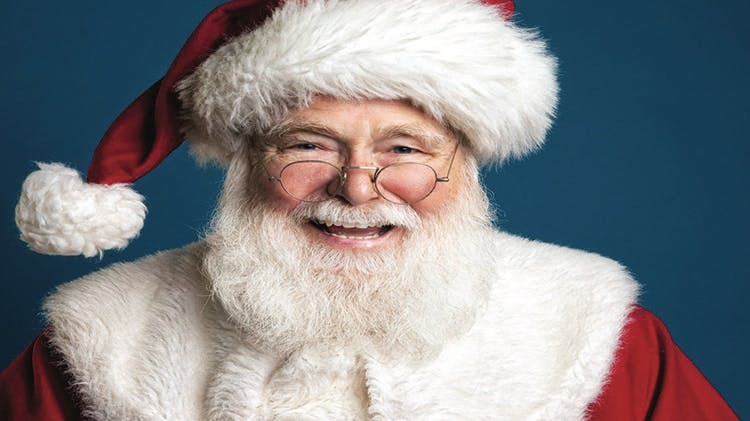 $25 for 3: One adult ticket (18+) gives entry for two children (ages 10 and under ) to enjoy a pasta buffet with the big man himself. Thats three meals for only $25 - now that's a holiday treat! All adult dinners include Salad Bar and your choice of Strawberry Shortcake & Tiramisu.